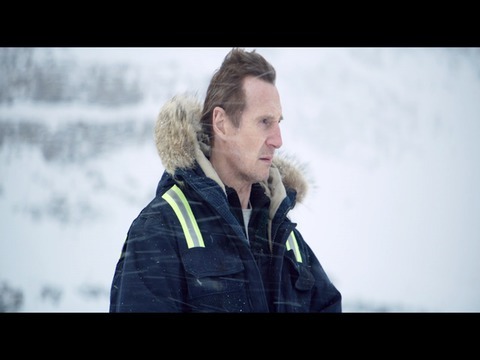 Cinemark Interviews the Cast of Cold Pursuit! Check out the interviews of Liam Neeson, Tom Bateman, Tom Jackson, and Hans Petter Moland. Nels Coxman's quiet life as a snowplow driver comes crashing down when his beloved son dies under mysterious circumstances. His search for the truth soon becomes a quest for revenge against a psychotic drug lord named Viking and his sleazy henchmen. Transformed from upstanding citizen to coldblooded vigilante, Coxman unwittingly sets off a chain of events that includes a kidnapping, a series of deadly misunderstandings and a turf war between Viking and a rival boss.